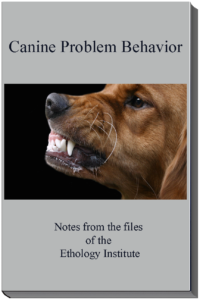 Canine Problem Behavior reviews the most common causes of canine problem behavior. 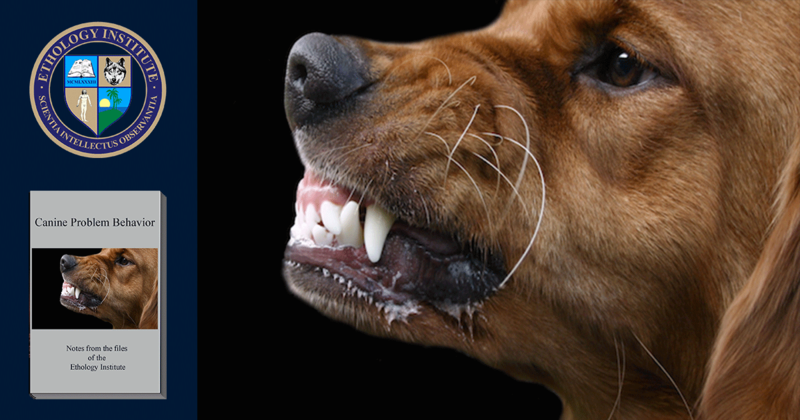 This course is an introduction to canine problem behavior. You should, preferably, have taken The 20 Principles All Animal Trainers Must Know and Canine Behavior, before you take this course, which is essential for dog trainers. Warning: treating animals for problem behavior requires exceptional knowledge of that species normal behavior as well as mastering learning theory in theory and practice. 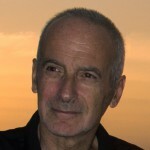 Do not attempt to apply behavior modification techniques if you do not have the necessary qualifications. This course will help you resolve mild cases of canine problem behavior. For severe cases, you must seek the advice of an experienced and qualified behavior consultant (CAAE and above). Intermediate to advanced (this course is mandatory for all CPDT, CACE, and CAAE students). In lesson one, you’ll watch “10 Strange Dog Behavior” and in lesson two, “10 Facts About Dogs.” You’ll have to complete a quiz for each lesson. Each one of your answers, right or wrong, will have appended a science-based comment. More than once, you will be surprised by how little popular knowledge resembles what we really know (scientific proven). 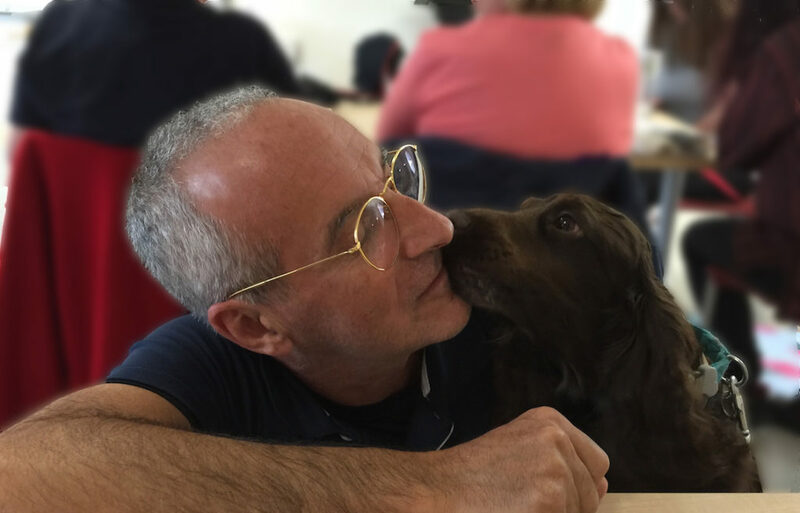 In lesson three, Professor Abrantes gives a presentation where he reviews his notes from the files of the Ethology Institute, picking up some interesting and common cases of canine problem behavior. 20 common questions and answers about dog behavior. The most common cases of canine problem behavior. We have throughout the years treated over 10,000 animals for problem behavior, the majority of them being dogs.